The sky’s the limit…movies, ballets, a Rumi project! Originally from Cleveland, Ohio, Rebecca Harrold spent many years working as a pianist and singer at Playhouse Square Cleveland,OH. She helped to stage and create innovative multimedia programs which served the Playhouse Square Foundation for all of their live music productions, working in co-operation with Belkin productions and Cleveland Civic Center. Since moving to the Boston area she worked extensively with The Company Theater, the Voice Studio of Robert Honeysucker, and recently with Burklyn Ballet of Vermont. She has had the privilege of working with Stephen Schwartz as a principal pianist for the IRNE award-winning production of “The Baker’s Wife”. Rebecca is not only an excellent pianist but is a vocal soloist for Faith in Action, a women’s jazz/gospel a cappella group who has sung for “Dance on the Top Floor”, a locally produced extravaganza featuring area choreographers and members of the Boston Ballet. Faith in Action has also made an appearance on WGBH “Basic Black” featuring a music education workshop under the direction of Bobby Mcferrin. A true collaborative musician her abilities and willingness to play and sing diverse styles has taken her to Europe, Italy and Greece. As a lead singer, she has worked in Eye to Eye a Boston-based general business band and 4 time Boston Music Award winner, as a keyboard player and background singer in Lois Lane and the Daily Planets and Y.O.M.A.M.A an original rock band who she opened for Average White Band and the Guess Who. 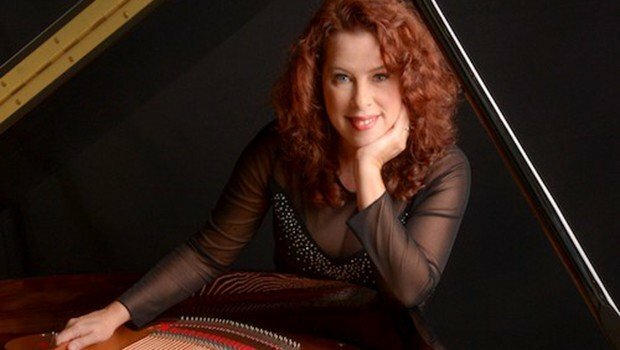 As a composer, her original music has been featured on Malden Community Access T.V. while performing with the band Y.O.M.A.M.A 2 songs were aired on local radio stations. She served as Music Director for Turtle Lane Playhouse Children’s Theater (Newton, MA) Atrium School Children’s Theater (Watertown, MA), Walpole High School Drama Department(Walpole, MA), Temple Beth Avodah (Newton, MA) and Theater of Light (Salem, MA). 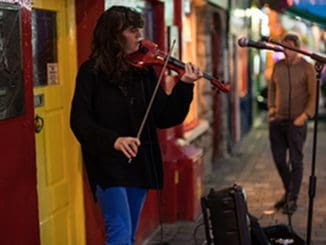 Rebecca is now a resident of Marblehead, MA and along with her steady employment with Boston Ballet, she has been playing in local venues to spread the good news of “live music” on the North Shore. 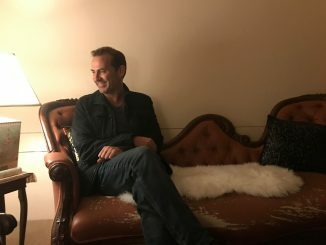 Additionally, Rebecca recently completed production on The River of Life with Windham Hills founder & producer, Will Ackerman. Available everywhere. 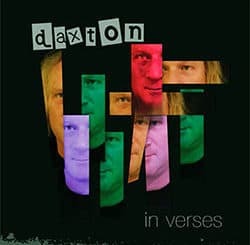 Scene News: Intrepid Blues & Roots man Daxton releases new album “In Verses” and scores Amrap Chart Spot.